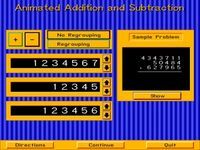 CALCUL to practise mental arithmetic?s or fractions. 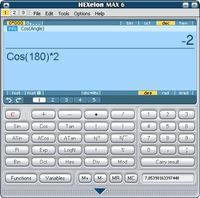 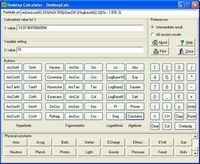 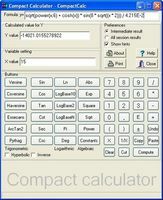 scientific calculator, that supports complex numbers, matrices, plotting, etc. 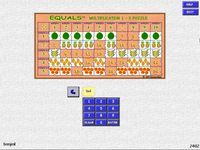 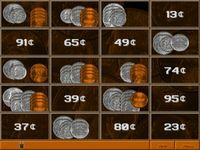 A game that practises number recognition, counting and coordination. 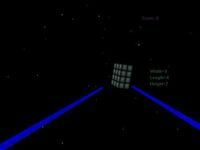 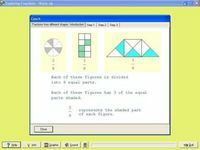 Practice simple mathematical operations for speed. 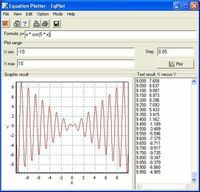 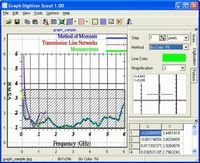 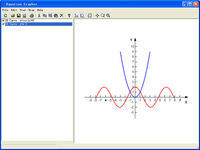 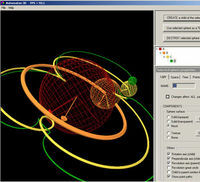 Powerful interactive mathematical expressions editor supporting MathML 2.0. 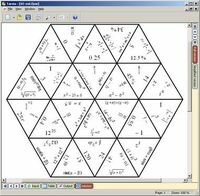 A tool for creating mathactivities for later use in a class.